2. 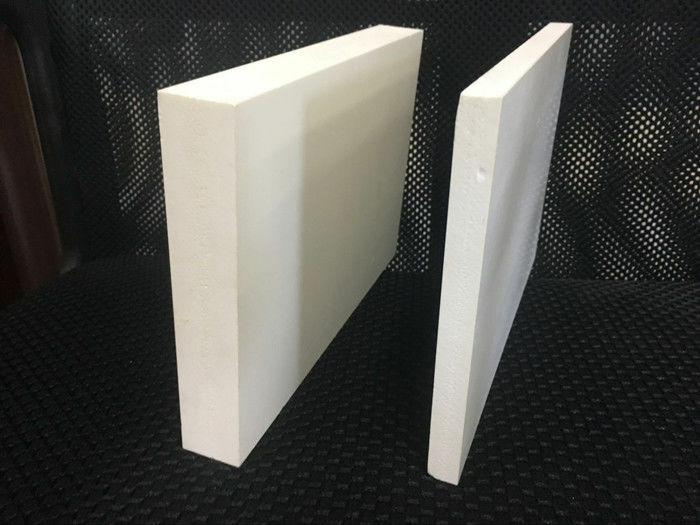 Foam Board is sound insulation, heat insulation, noise absorption, heat preservation and corrosion prevention. 3. Weather proof, vandal proof, and can be shaped, moulded, painted and screen printed. 4. Non-warping and stain proof. 5. Non-corrosive, non-toxic and chemical resistant. 6. Tough, rigid with a high impact stregth. 7. PVC Crust Foam Board is easy to clean and maintain. 1. Building outdoor wall board, indoor decoration board, partition board in office and house. 2. Screen printing, flat solvent printing, engraving, billboard and exhibition display. 3. Chemical anti corrosion project, special cold project, environmental protection. 4. Sanitarywares, kitchen cabinet, washroom cabinet. Q: What's the size of PVC foam board? Q: What's the color the PVC foam board can do? A:Advertising: signs, exhibition stands, routing sheets, etc..
Industry : Manufacturing industries, control cabinets, etc., and warning signs. Construction : Wall cladding, sandwich panels, interior decoration etc. A:Materials processing: Cut; Drilling; Milling; nail etc. 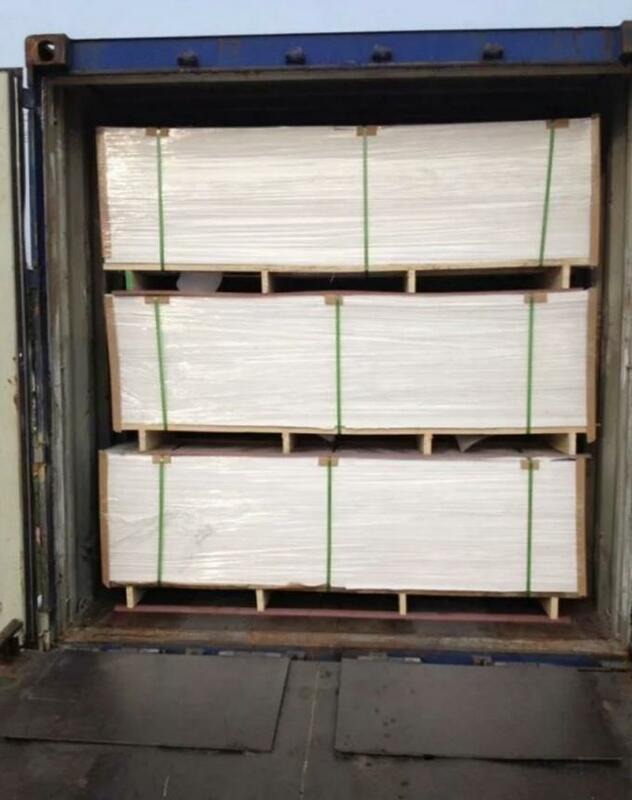 China Good Quality PVC Foam Board Sheet Supplier. Copyright © 2017 - 2019 pvcfoamboardsheet.com. All Rights Reserved.